Sleeping in the bosom of Mother Nature can be a very rewarding experience as you get really close and personal with nature. 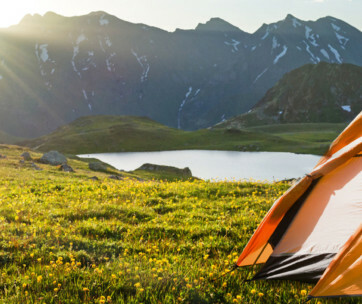 Unfortunately, bugs, critters, and other wild animals may also have the same thing in their minds so they won’t actually mind creeping into your bed once you pitch tent. 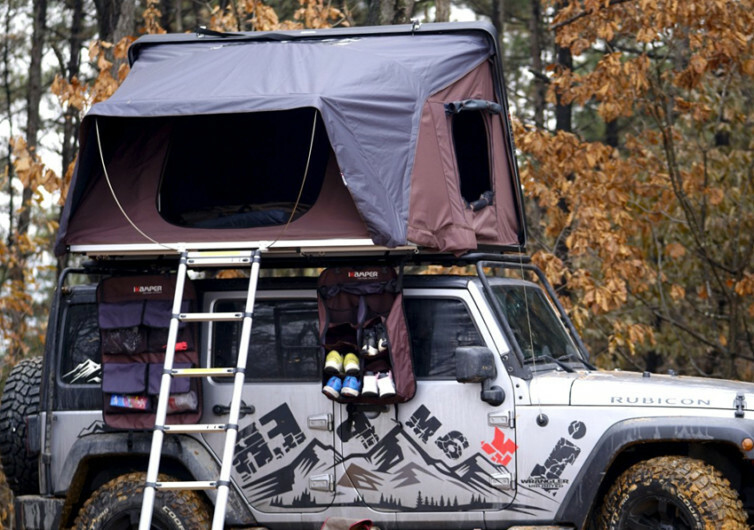 The good news is that you don’t have to be a hostage to these critters as the Skycamp gives you the ability to set up camp right on the roof of your 4×4. 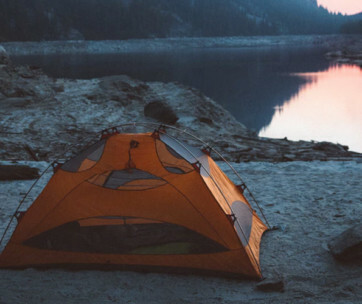 Skycamp is a fixed-mounted camp system that sets up within 60 seconds. 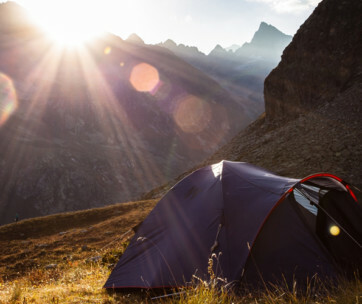 It remains one of the world’s easiest and most convenient camp systems to get up and running without the need for stakes, ropes, and other gears that you need to setup first before you can say you’ve got a tent at hand. 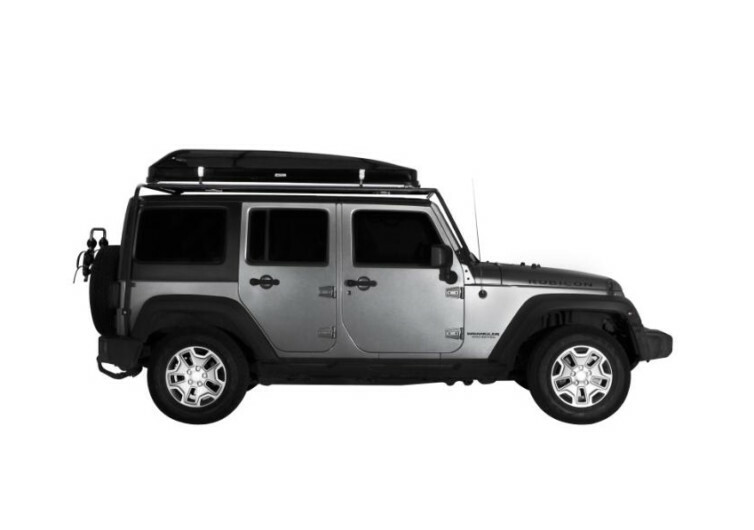 It’s fully capable of protecting you against 40-mph winds although the recommendation stands at 20. 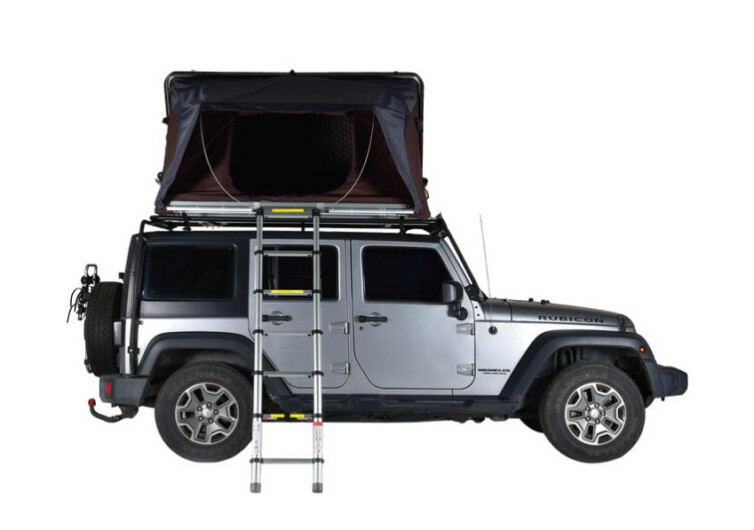 Getting down from your Skycamp is made easy with an accompanying ladder, a system that you can easily pull up to prevent any creature from sneaking up on you while you’re tucked in its king sized bed. Made of poly-cotton canvas, the Skycamp is super-protective of you against the weather while affording you incredible comfort by drawing more air through the tent fabric. It is surprisingly lightweight, coming in only at 155 pounds. 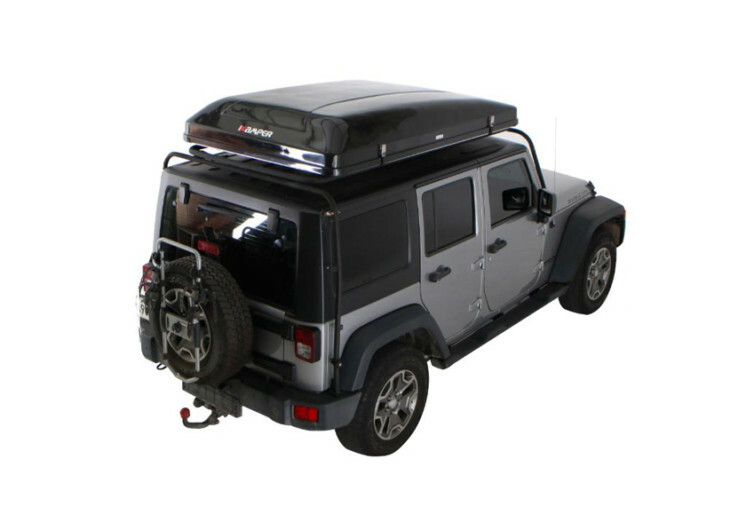 While the Skycamp can handily accommodate up to 4 people with a combined weight of 900 pounds, one should always take into consideration the load limits of their vehicles. Sleep with the nighttime stars giving luminance to your dreams, peeking through the high-quality tent fabric of the Skycamp. Never be bothered by wild animals prowling the land especially at night when everybody else is deep asleep. 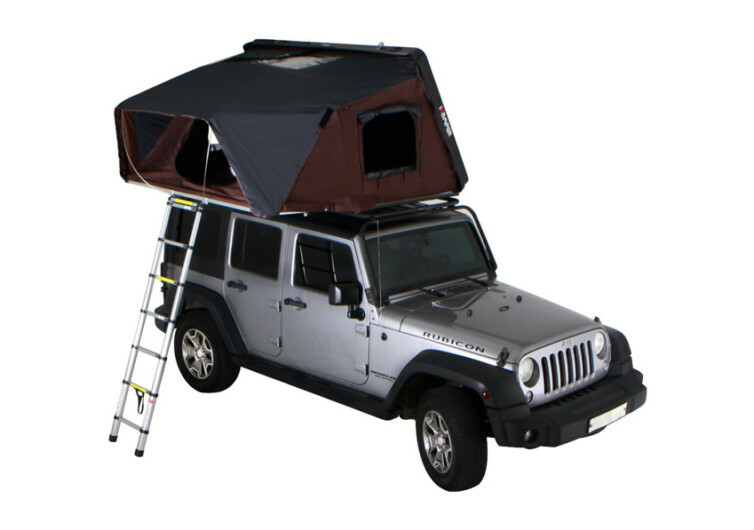 Feel more confident with your safari adventure with the Skycamp.